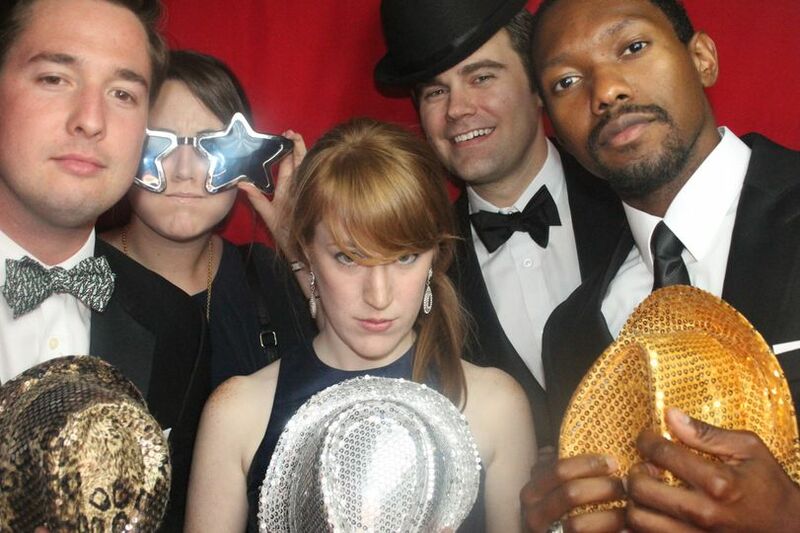 SillyShotz Photobooth company is the solution to your party entertainment! 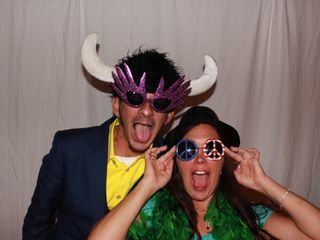 SillyShotz is live, interactive, visual entertainment that adds life to any party—from bar/bat mitzvahs and proms to weddings, corporate events, golden anniversaries and well....you name it! 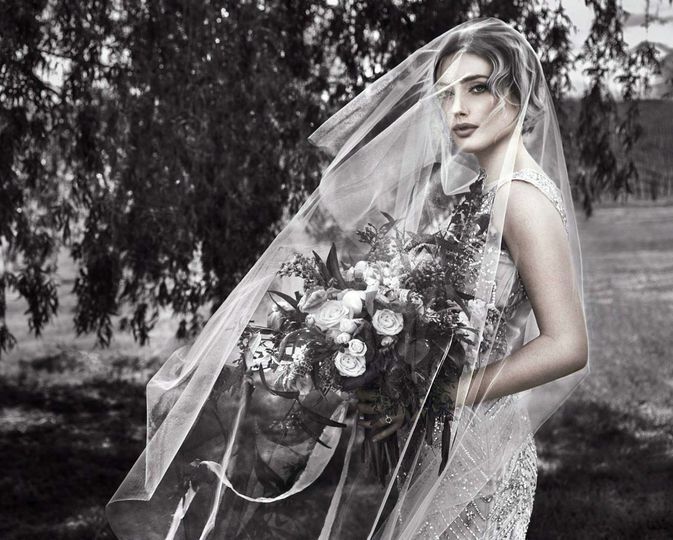 With our professional equipment, unmatched image quality and expertise, everyone looks amazing in front of our lens (and has Silly amounts of fun). 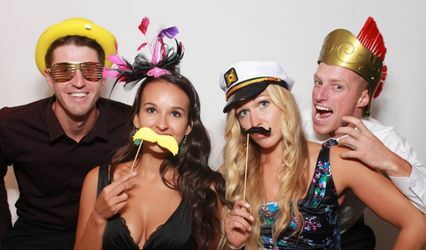 We hired them to add extra fun to the wedding and every is still talking about how much fun this was! And they made me the cutest guest book of all the photos! 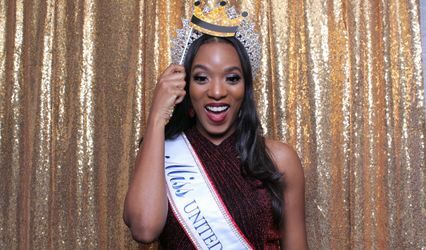 The photo booth was great! 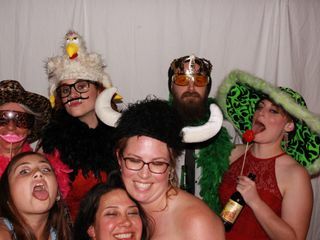 I’m so happy we decided to have a photo booth at my wedding! They are great memories. Everyone had so much fun doing it plus there were great props to choose from. 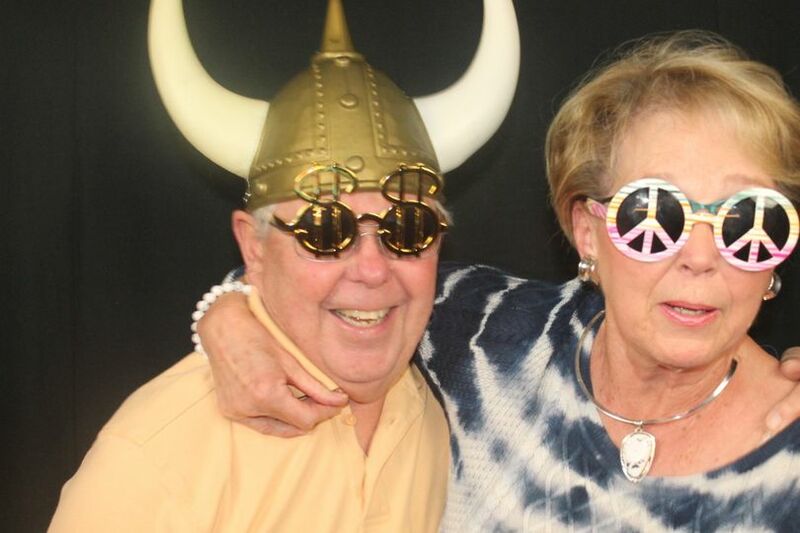 We hired Sillyshotz for our daughter's wedding. We went with them because of reviews and affordability! Their pricing/packages were great compared to others! Ted was very responsive throughout the process. 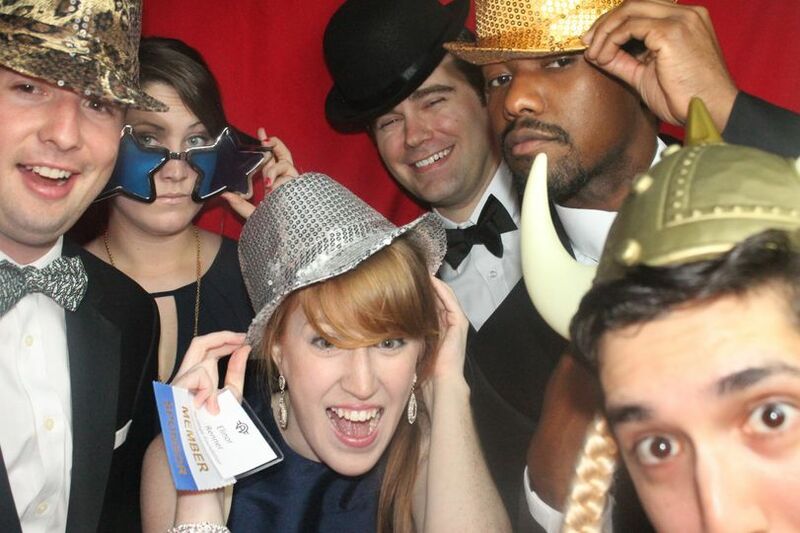 EVERYONE loved the photo booth! It was such a great addition and Ted did a great job! Pictures come out amazing and the choices you have for backgrounds, etc. are great! 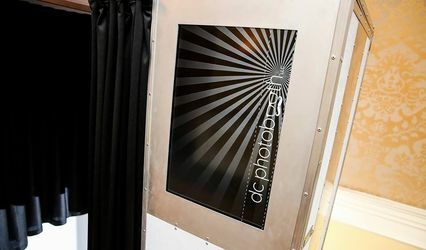 If you are looking for a quality photo booth for a great price, that will be a hit at your event, then call Ted! I highly recommend him.